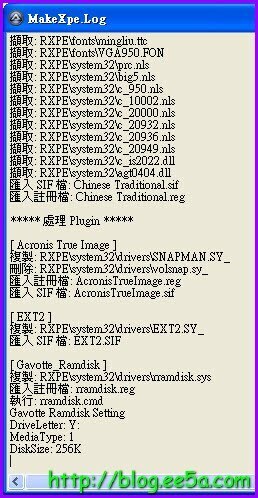 第一個問題在 txtsetup.sif 檔中，找不到[SourceDisksFiles]的字眼，請問這是要手動加入到txtsetup.sif 檔中的嗎? 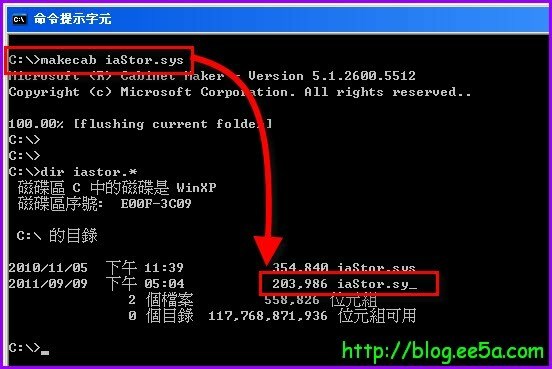 ?第二個問題如何知道iaStor後面是接 “Intel(R) Desktop/Workstation/Server Express Chipset SATA AHCI Controller” ?? 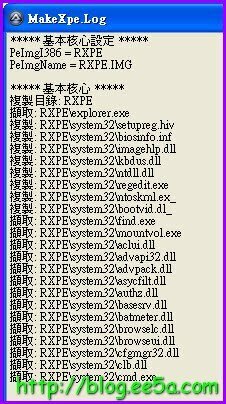 如何去找尋?? 請問一下，我有參考你的步驟，修改相關檔案，但最後轉檔覆蓋原始檔案後燒錄，用光碟開機後是有識別出硬碟，但執行相關軟體，如Acronis True Image要備份時，卻出現 找不到必要的 “Acronis True Image Enterprise Sever模組” 是哪裡有錯誤嗎?